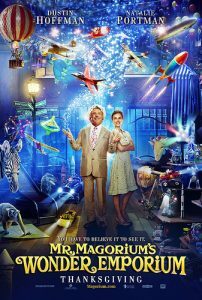 I just found an article that mentions one of my favorite movies, Mr. Magorium’s Wonder Emporium, in a very positive light. It’s about time that more people start digging a little deeper into the great messages that are held within that wonderful gem of a film. As a parent of five children with ADHD and too many co-occurring conditions to count I have found the value of believing to be one of the most important tools in my parenting toolbox. I have yet to find any magical fixes for problems or behaviors. There has been no organizational system that instantly fixed what’s lacking in their executive function abilities, and after years and years of talking about them and working on them, social skills are still a work in progress. Parenting ADHD kids is not about quick fixes, it’s the very definition of long range goals. 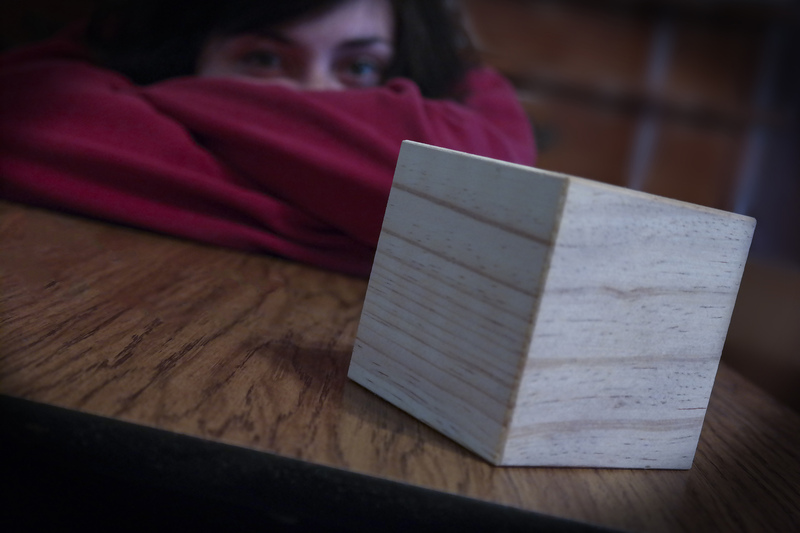 Progress is slow and often painstakingly gained. 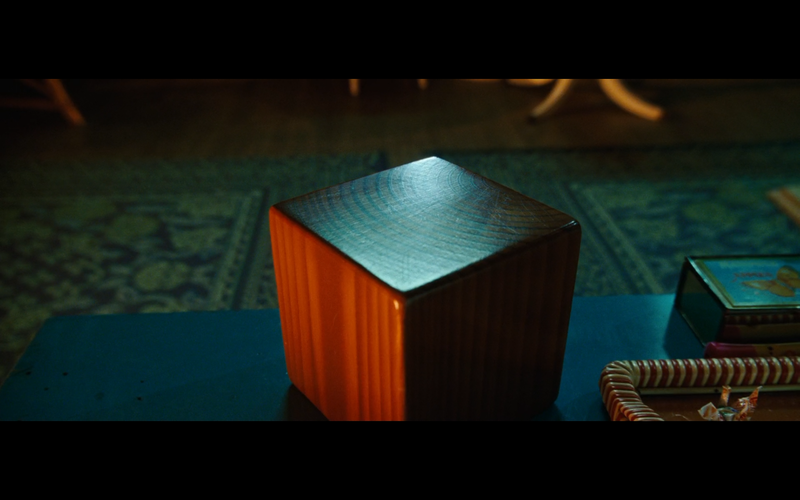 In fact, it’s so slow at times that I have wondered if we’re moving forward at all. But by believing in my children and their intelligence, their talents, their strengths, and most importantly their abilities to overcome their challenges, I open up a world of possibilities to them, the possibilities of growth and change. It’s a warm hug when a child feels alone and doesn’t understand why they aren’t picked for a team, invited to a party, or are so often left out. It’s long talks whenever they need to happen, about whatever they need to talk about. It’s listening, reserving judgment, helping a child find the answer themselves. It’s pep talks and encouragements when whatever they’re facing seems insurmountable. It’s breaking life up into more manageable bites and helping them to learn how to break it up themselves. It’s sitting by their side when the homework just doesn’t end and it’s so hard to focus. It’s the tender voice that redirects. It’s patience and love. It’s teaching instead of punishing. It’s the dedication it takes to drive and wait for speech therapy, occupational therapy, tutoring, or doctor’s visits. It’s encouraging talents, passions, and strengths to counterbalance the struggles. It’s the time we put into researching and understanding our child’s experience. It’s what happens in their hearts when they see us stand up and defend them and advocate on their behalf to teachers, coaches, and sometimes well-meaning but misinformed family members. 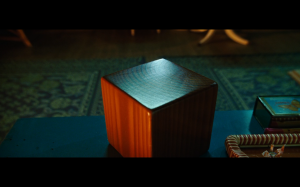 In the movie, when Mahoney finally believes in the wooden cube, when she stands up and defends it for what it is and what it can be, the block of wood comes to life. At first just a little, then, the more she believes and reassures it the more it moves until it’s soaring around the room. It becomes something truly fantastic and magical because someone believed in it. And isn’t that true for all of us? Belief is empowering; it is a key to unlock the best of what we can become.